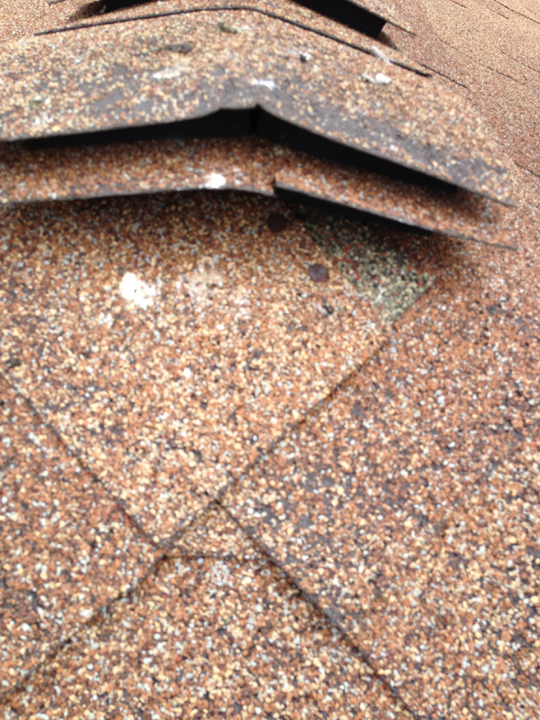 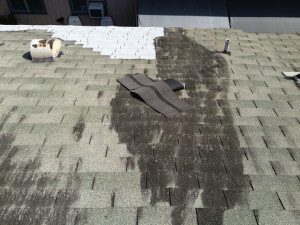 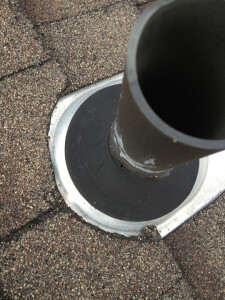 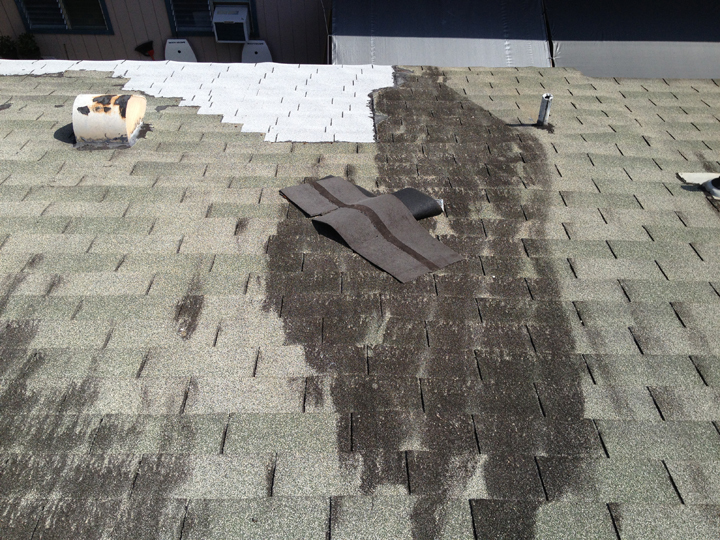 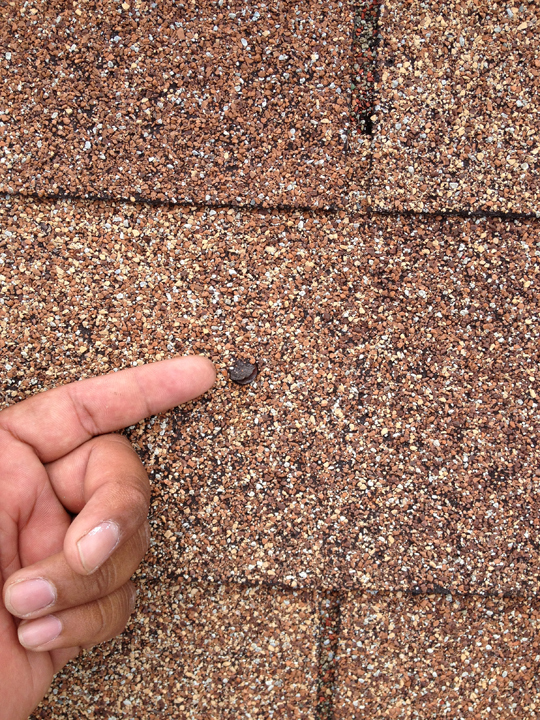 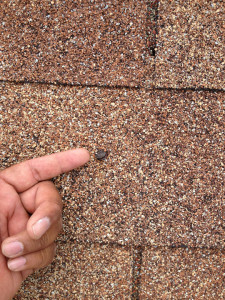 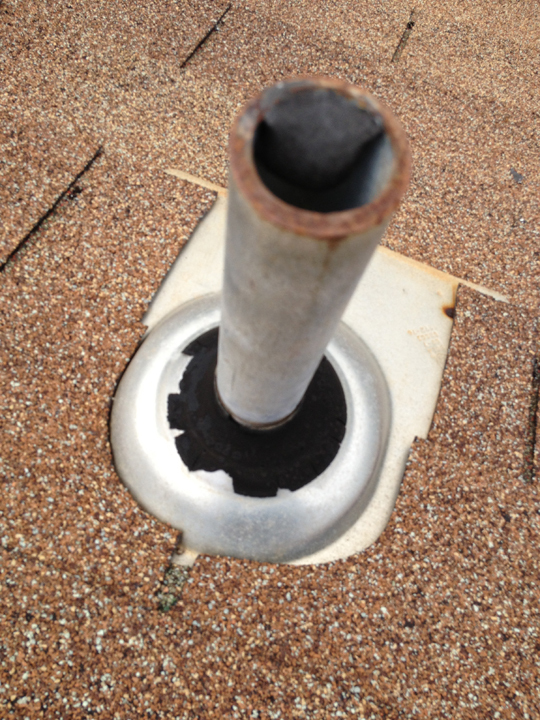 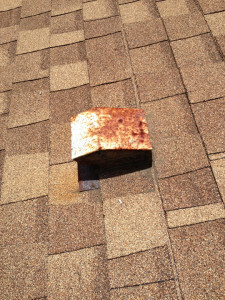 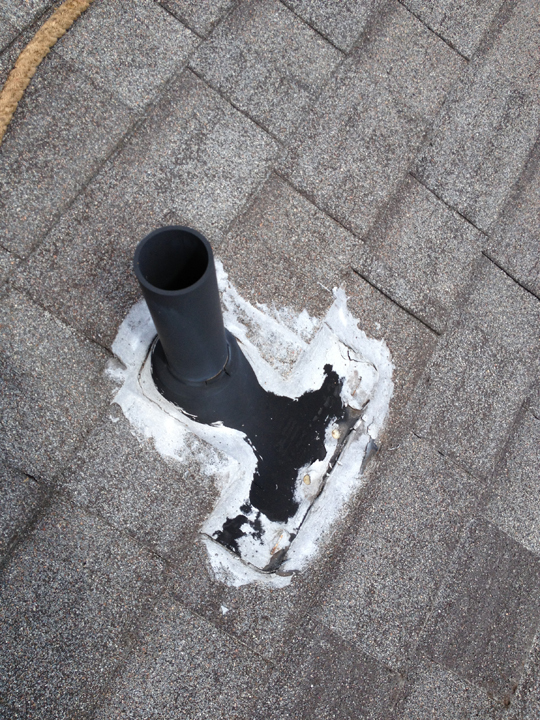 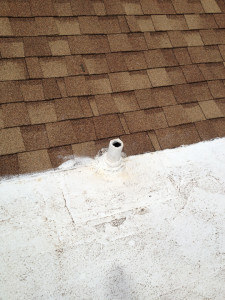 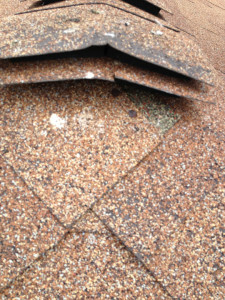 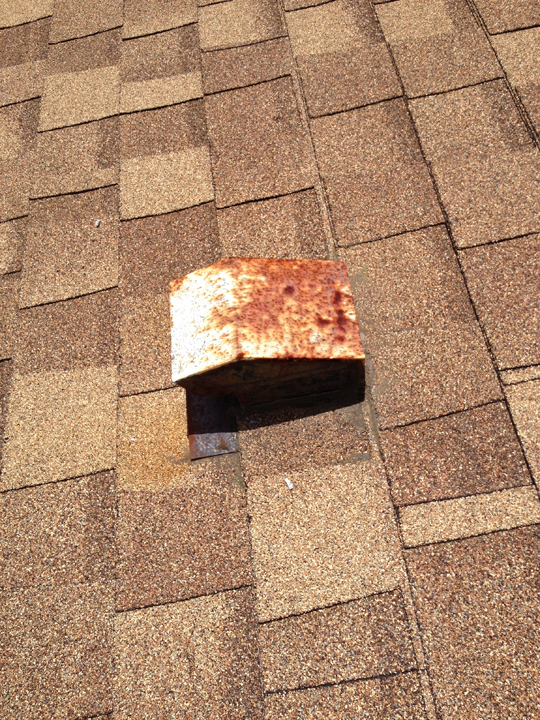 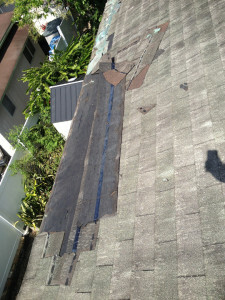 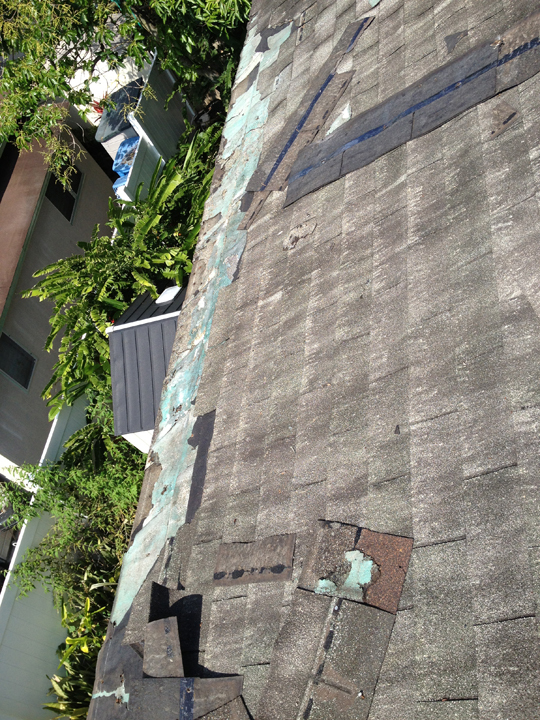 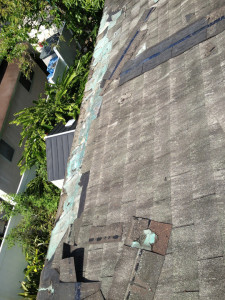 Problem Areas Encountered | West Oahu Roofing Inc. 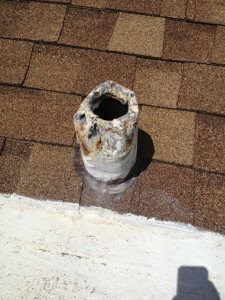 Here are a few of the problem areas we encounter when we have to look for leaks. Can you figure out why these are areas water can get in?